Found this on the always inspiring site, Shoot Factory. The house has some really special spaces within it. 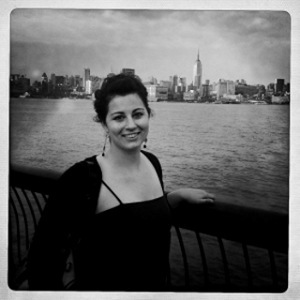 I find myself drawn, more and more, to a base of white. White walls, white floors, white everything except the furnishings. 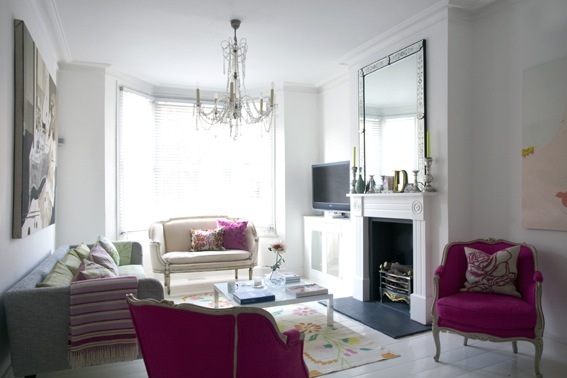 The furnishings are then able to really sing with color and personality. It makes for such a happy feeling home. Love the playful artwork and that killer chair together. That'll wake you up in the morning. 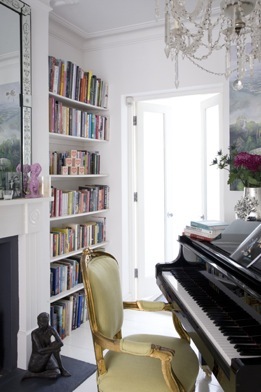 Aaaaaannnd, another killer chair with a baby grand and lovely bookcases to boot. The hits just keep on coming. 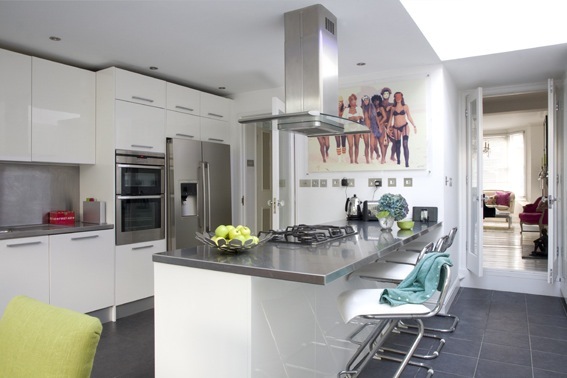 Check out the bawdy art in the kitchen. Not something you would expect to see there typically. That's why I like it! Cheeeeek-y! 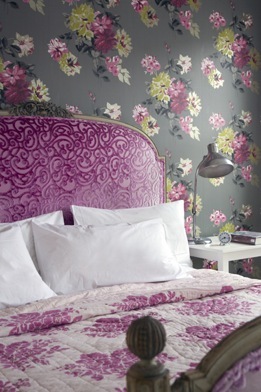 Love the whole feel of this bedroom. 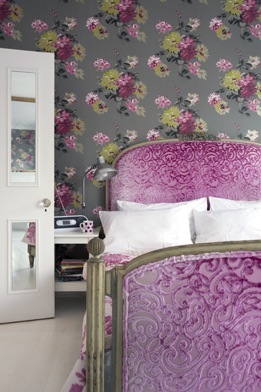 From the flowery wallpaper, to the velvety embrace of that sumptuous bed. Yum. Pink clawfoot tub. I mean really, what more is there to say? 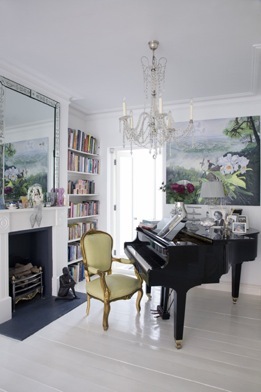 Love that little corner with the baby grand and bookshelves - it combines two of my favourite things! Love this house, seems full of 'her' personality. Yum indeed. 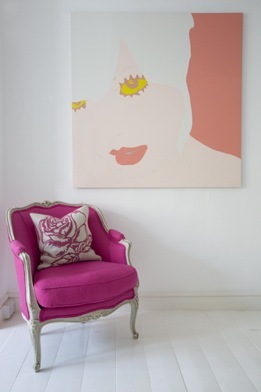 Especially the pink chair in front of the apricot picture. 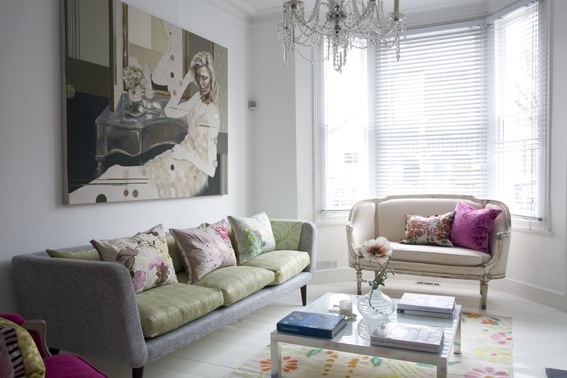 I too am finding myself drawn to white walls with splashes of colour - I wish I didn't, because it's always been the walls which have held the colour for me and this requires a radical re-think! What a happy colorful place indeed! And yes i would say that a girl lives there too!I just love the whole house..